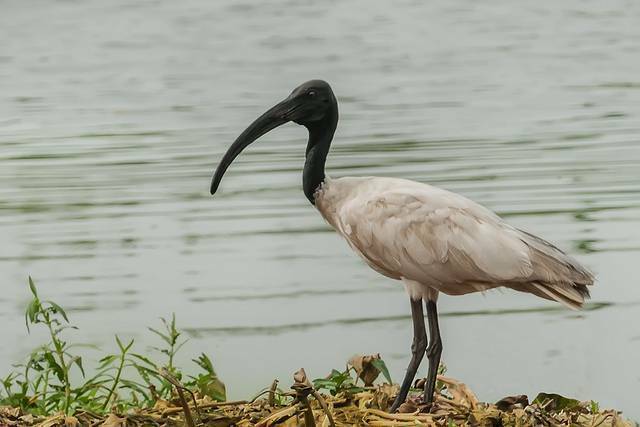 The Okhla Bird Sanctuary is located in Noida near Okhla Barrage on river Yamuna. The Okhla Bird Sanctuary is about 4 square kilometers and attracts over 320 species of birds to the sanctuary. Sanctuarry is not very well maintained but is still worth a visit in morning or evenings on a good day.